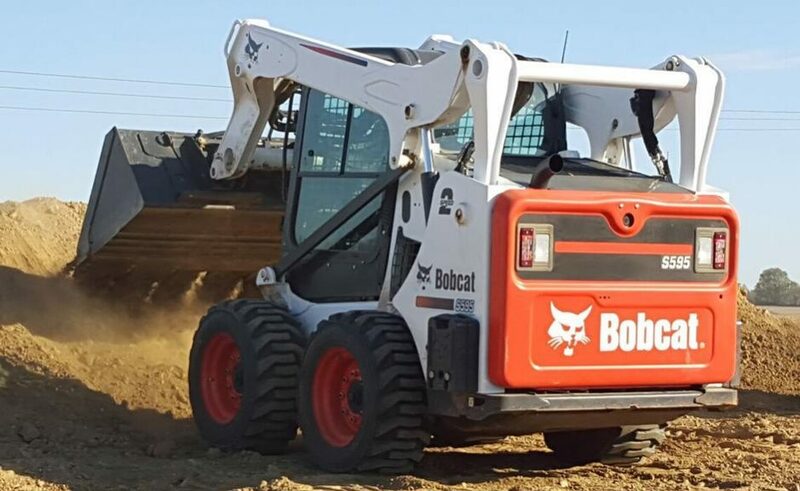 The Bobcat® S595 skid-steer loader is the highest-lifting, most powerful model in the popular 500 frame size. 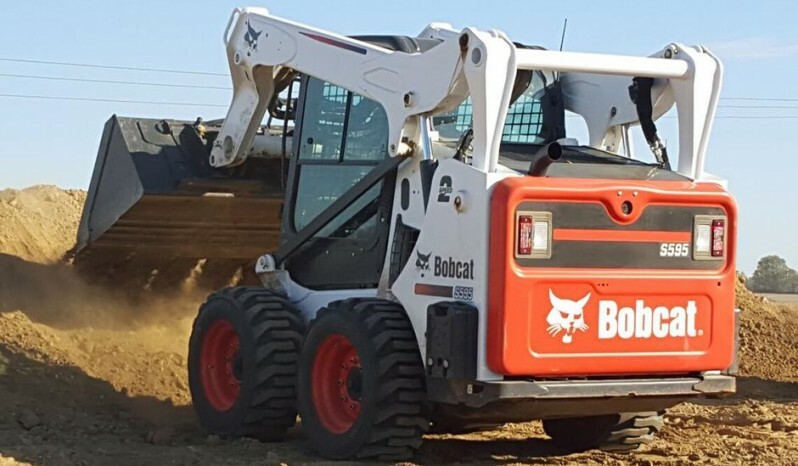 This vertical path loader comes standard with two-speed travel. Fuel Tank Capacity 24.8 gal. Rated Operating Capacity 2,100 lbs.